Here are some interesting and fun facts about frogs you probably didn't know! There is a frog in Indonesia that has no lungs it breathes entirely through its skin. Most frogs have teeth, although usually only on their upper jaw. The teeth are used to hold prey in place until the frog can swallow it. 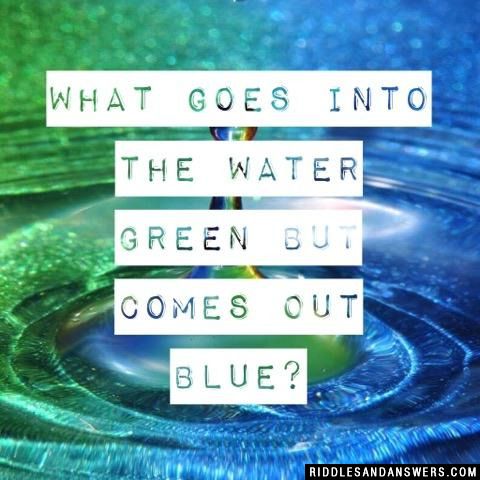 Ready to take on some fun riddles for everyone? We've been searching and gathered the best collection of frog riddles we could find to put into this list! Did you know a frog completely sheds its skin about once a week? After it pulls off the old, dead skin, the frog usually eats it. Yuck! 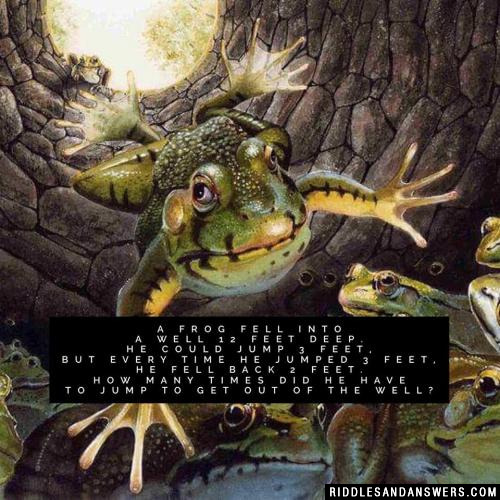 Get a laugh sharing these fun frog riddles with both children and adults. Whats a frog's favorite flower? What did the frogs say to each other on their wedding day? "I'll love you until the day I croak." Where do frogs keep there money? 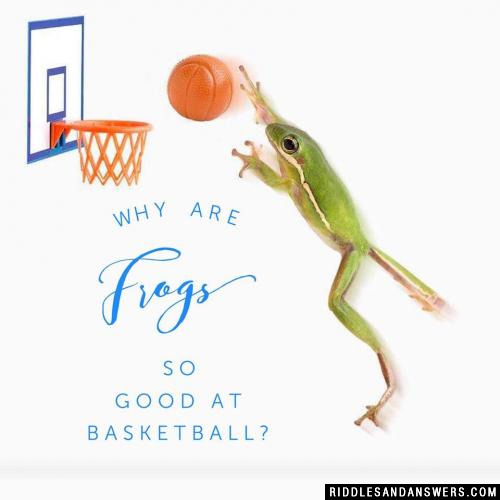 Why are frogs so good at basketball? I'm usually slimy and sticky, soft but bumpy, bright and dull, I love to eat what bugs me and sometimes I live in a hole......what am I? What animal has more lives then a cat? A frog, he croaks every night! 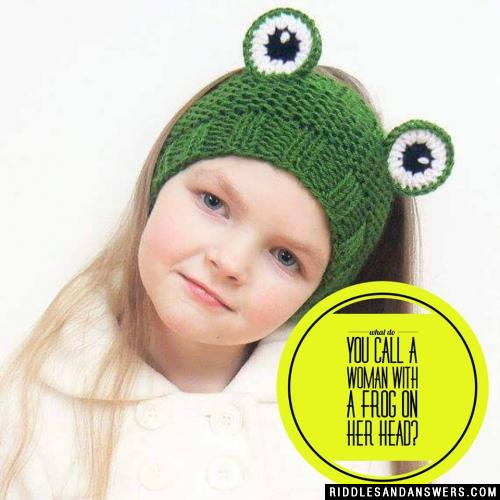 Can you come up with a cool, funny or clever Frog Riddles of your own? Post it below (without the answer) to see if you can stump our users.